George R Nattress, Jr., 88, a long time resident of Winooski, VT passed away April 12, 2014, at the Legacy House Hospice of Marion County, Ocala, Florida. Bringing sunshine into all of our lives, George was born January 19,1926 in Winooski, VT to George and Mary (Lefebvre, a.k.a. LaFave) Nattress. 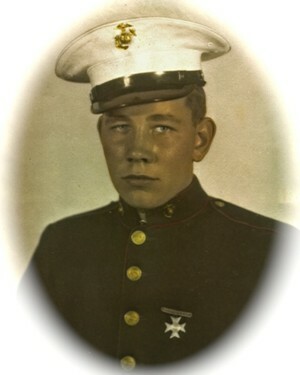 He attended Shelburne Schools, and acquired his GED in the Marines. 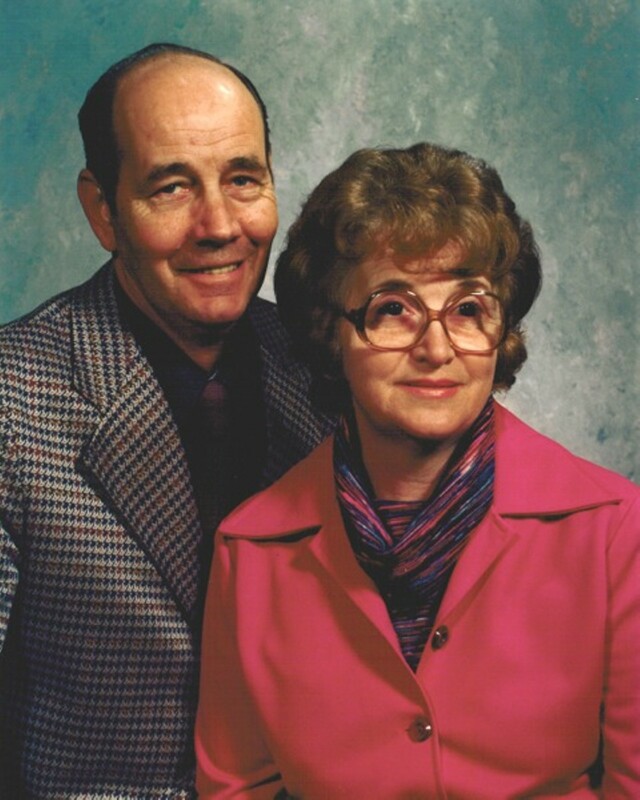 On June 28, 1947, he married Jeannette Sylvia Gaboriault at St Francis Xavier Catholic Church in Winooski, where he became a longtime parishioner. George proudly served his country during WWII in the US Marines, 2nd Marine Division serving in combat situations as a 17 year old. He was employed as a Manager at A.D. Pease Grain, Co. for 32 years, and ultimately retired from General Electric in 1987. He loved sharing time with family, friends and co-workers, especially when jokes would add lightness and joy to the situation. His keen sense of camaraderie and loyalty enriched relationships throughout his life. Always active, and involving his whole family in his interests, George enjoyed boating, fishing, hunting, skiing, playing baseball and horseshoes, card playing, cruising, square dancing and camping. He was never happier than when sharing work; his sense of humor always made the job easier, and the day brighter. A Mass of Christian Burial will be held at 11:00 AM on April 26, 2014 at St Francis Xavier Catholic Church, Winooski, VT. Visiting hours will be held on April 25, 2014 from 4:00 to 7:00 PM at LaVigne Funeral Home and Cremation Service, 132 Main St., Winooski, VT 05404. In lieu of flowers, donations in his name may be made to Saint Theresa Catholic Church Soup Kitchen, 11528 SE US Highway 301, Belleview, FL 33420, or to Hospice of Marion County Florida, 3231 SW 34th Avenue, Ocala, FL 34474. Online condolences may be shared with the family at lavignefuneralhome.com.